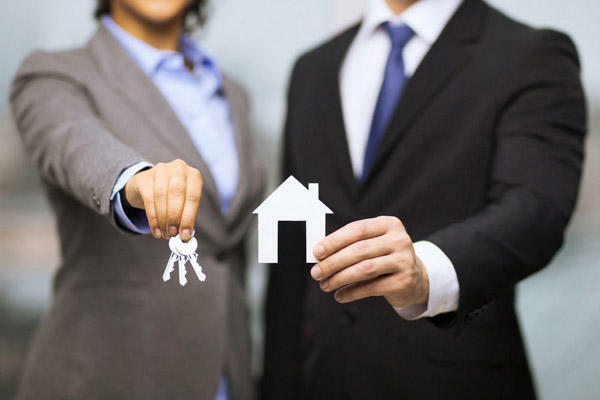 Since 2000, our Mortgage company has been serving the people of El Cajon, CA. 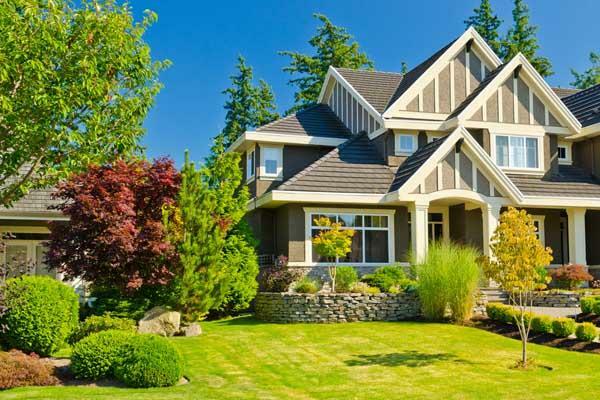 We have experience with Conventional loans, refinancing, FHA, VA and first time homeowner loans. We have the experience to assist you no matter the situation. We focus on building a strong relationship with our clients and are available whenever they need us. Contact us today to learn more! 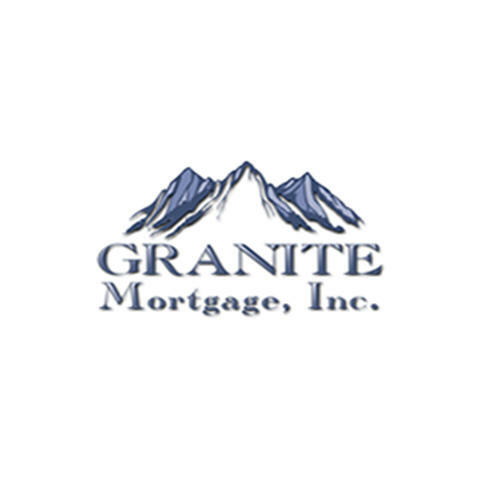 Currently there are no reviews for ' Granite Mortgage, Inc. '. bemortgage, A Division of CrossCountry Mortgage, Inc.